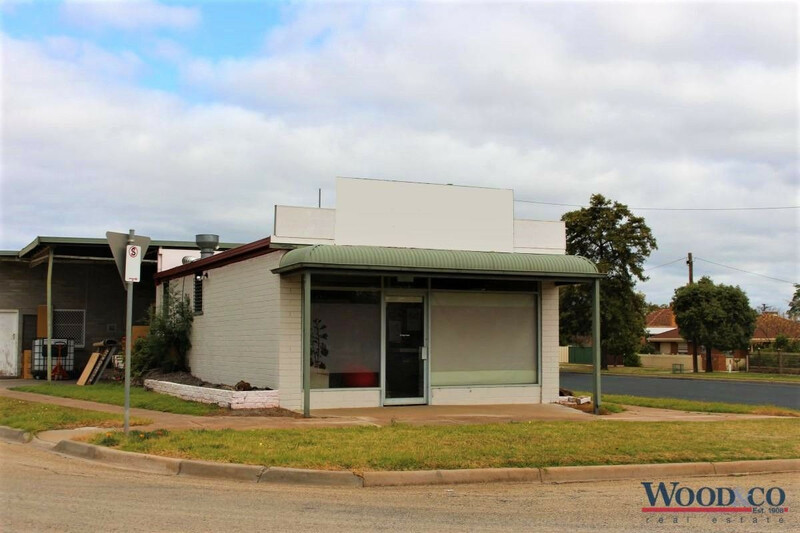 With a prominent location on the corner of High and Everingham Streets and exposure to busy Rutherford Street, this 335 sq.m title includes an attractive shop-front, drive-through breeze-way and elevated storage space. 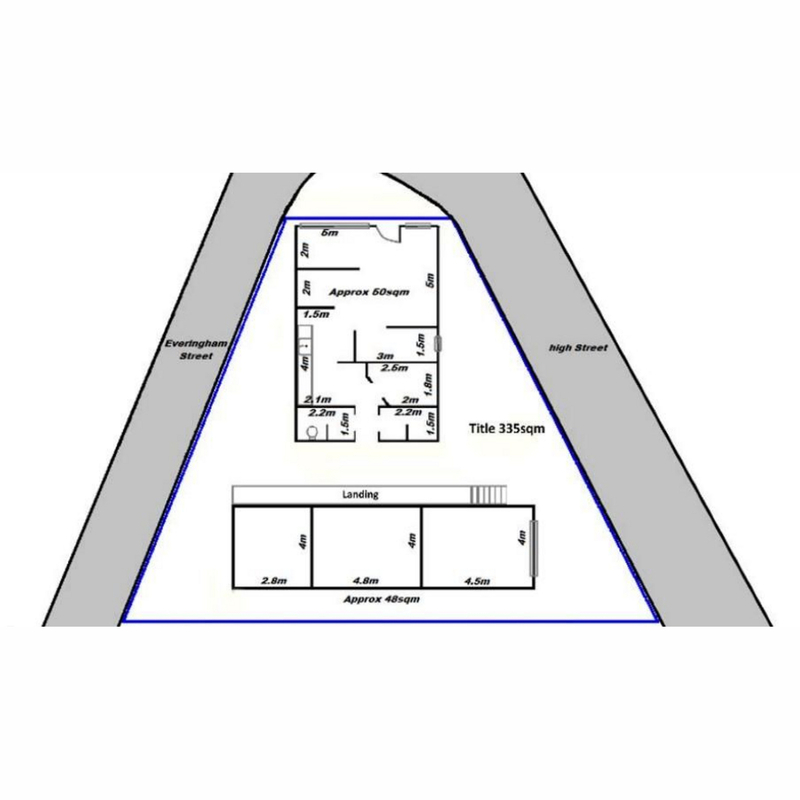 Whilst the property is zoned Residential and enjoys a most central location, it’s existing business use (returning $10,307 p.a.) allows for continuation of commercial pursuits and buyers should investigate potential uses within council guidelines. Close to MacKillop College, the premises is just a short walk to churches, hospital, doctors, shops and supermarkets.